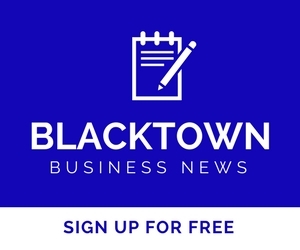 Here you’ll find media cuttings relating to business news in the Greater Blacktown and Western Sydney area. Media News that can assist your business find new leads, save money or bid for new contracts. With the latest company announcements, updates, sales offers, expansions and details of new businesses entering the region, as well as business planning and Greater Sydney Commission updates you’ll be kept in the know.